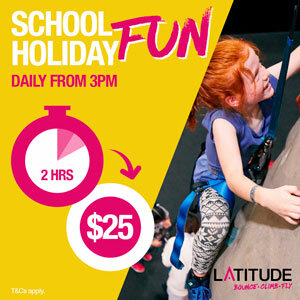 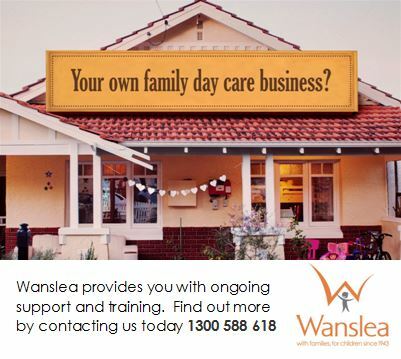 What's Cheap on Tuesdays for Families in Perth? 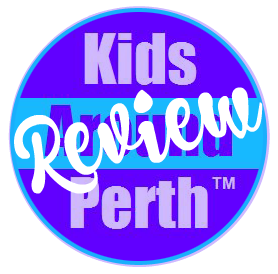 Early in the week is a great time for families to get out and enjoy some cheap deals on dining out and entertainment in Perth & WA. 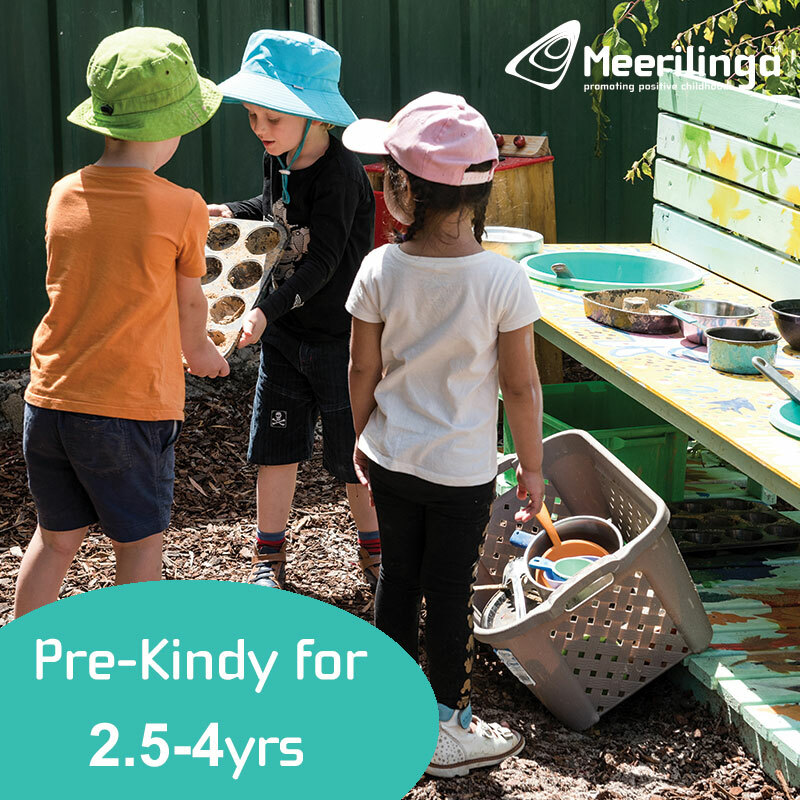 This time of the week is usually much quieter too, so you can head out early and get quick service and have the kids home and ready for bed nice and early. 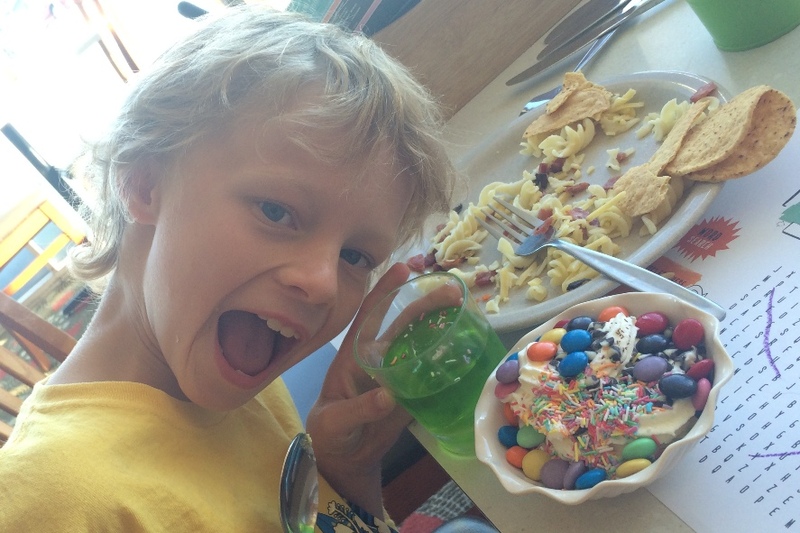 Here are some great Cheap Tuesday Deals to save you money on your family night out! 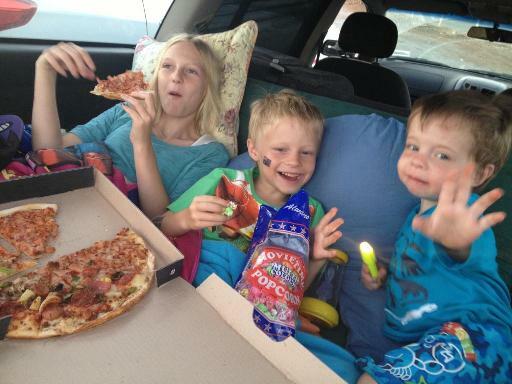 Pack the mattresses, pillows & torches, back up the wagon and watch a movie old style! 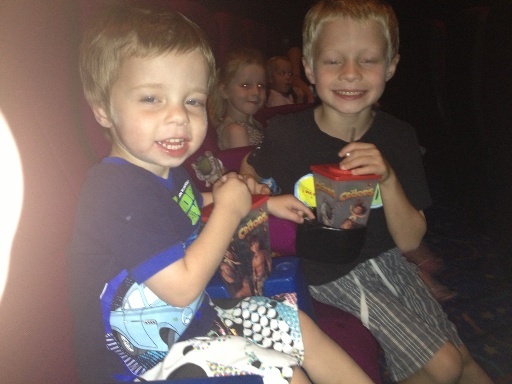 Save at the movies with $13 movie tickets all day Tuesdays! 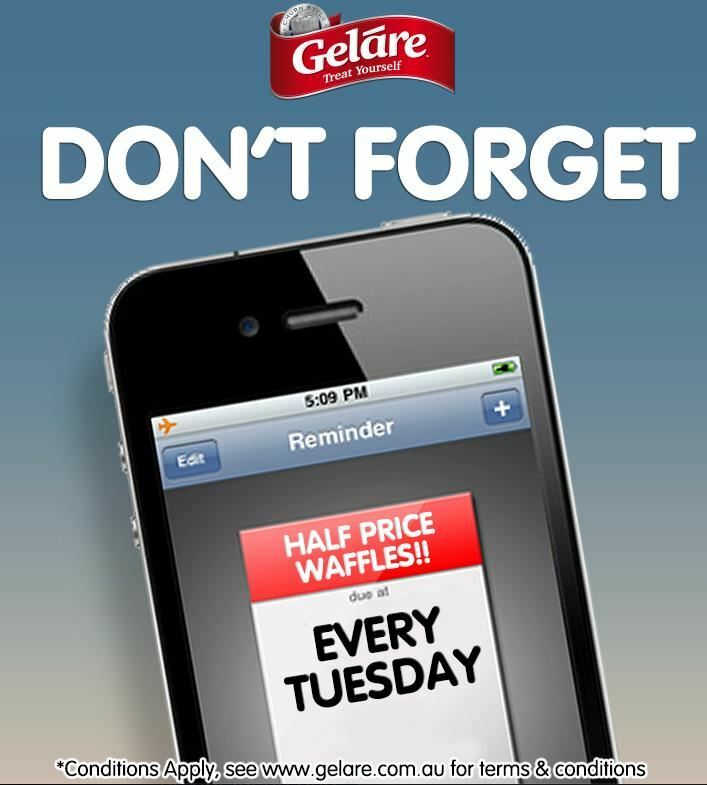 Half Price Waffles at Gelare Australia on Tuesdays!